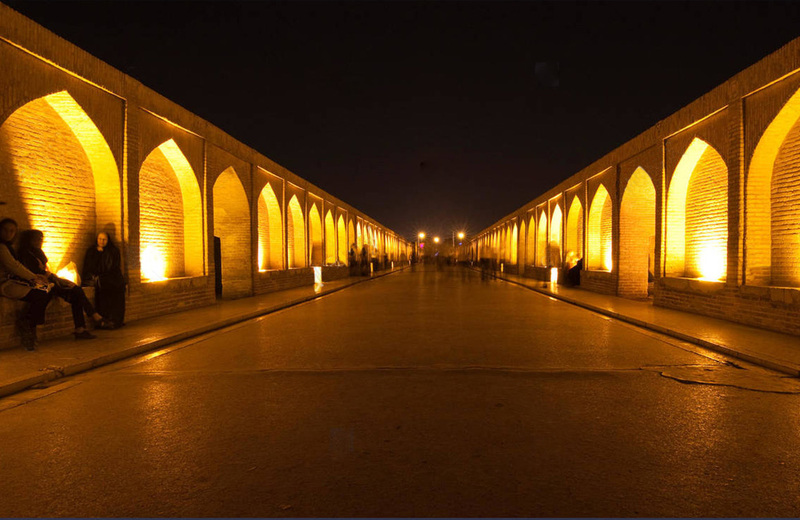 Isfahan is a brilliant city during the nights, and walking along the great historic bridge of Si-o-se-pol could make such nights a unique experience for any tourist who is there to enjoy the rich culture of Iran. “The bridge of thirty three spans” – Si-o-se-pol Bridge– is named after it`s amazingly designed 33 bridge arches or spans. 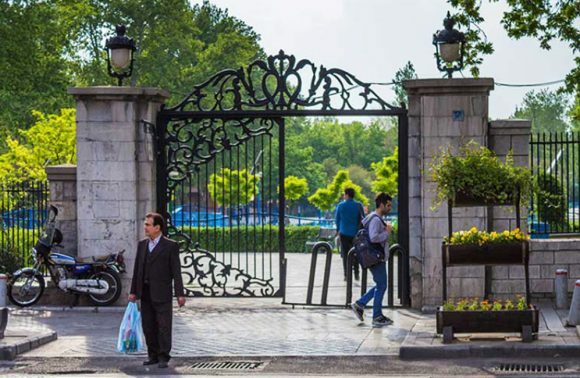 It is the longest bridge on Zayanderud River, with the total length of 295 meters and width of 14 meters, made of brick and stone to connect the old Abbasi Chahar Bagh to new Chahar Bagh and the great garden of thousand acres. 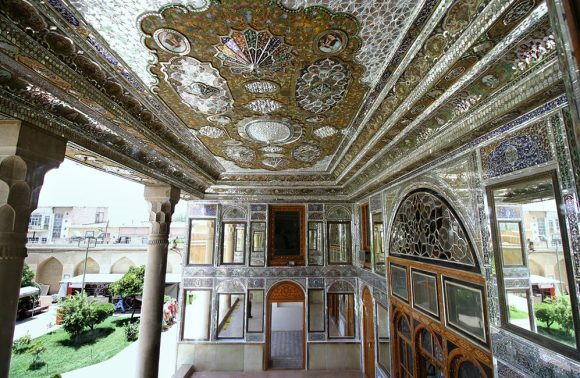 This bridge also called “Allahverdi Khan” bridge, popularly known as Si-o-se-pol Bridge, is a masterpiece of Iranian architecture and one of most beautiful places in Iran. 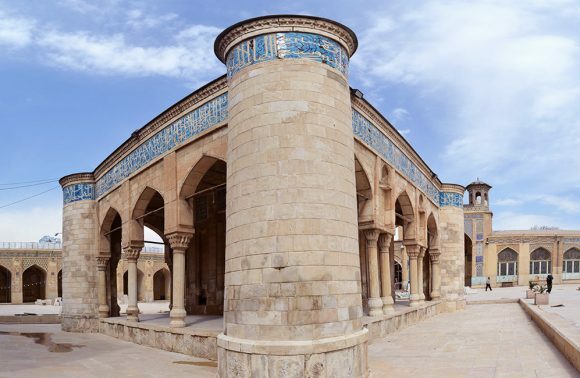 One of the most famous and beautiful examples of Safavid era monuments in Isfahan, Si-o-se-pol was constructed during 1603 AD, the construction of the bridge was financed and supervised by Shah Abbas chancellor named Georgian Allahverdi Khan. This bridge is considered to be the largest bridge in Iran. Being not too far from Armenian town of Isfahan –Jolfa- this bridge is also called Jolfa Bridge. 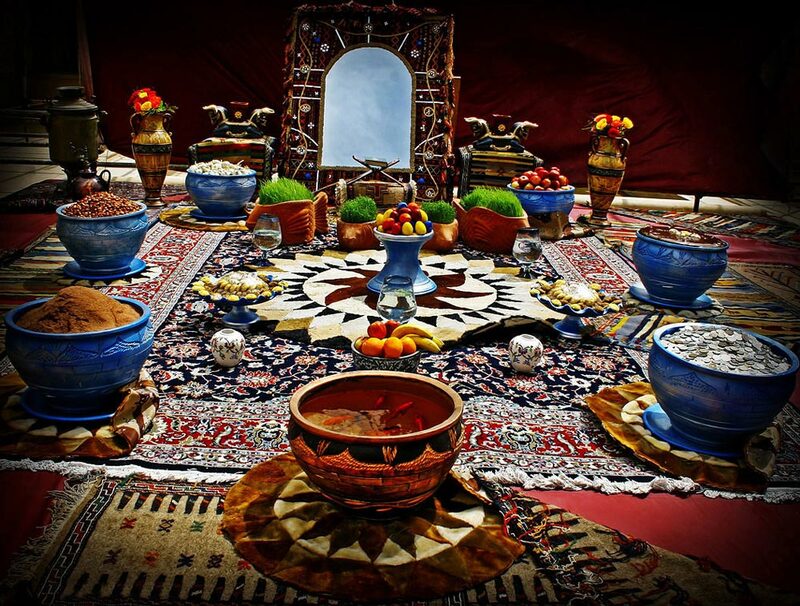 During Safavid era, the Epiphany celebration was held by Armenians on this bridge for years. Celebration of the water sprinkle used to be held on 4th of July by Armenians on this bridge, where king, grandee, poems and ordinary people were gathered together and celebrated this day by sprinkling water and water rose. 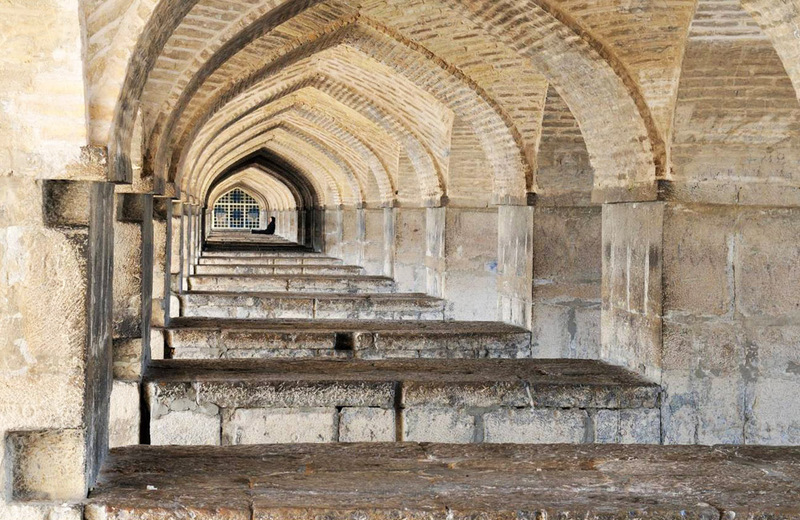 This bridge is called by different names including Shah Abbasi Bridge, Allahverdi Khan Bridge, Jolfa Bridge, Forty Springs Bridge, Si-o-se-pol Bridge, Zayanderud Bridge and there is a story behind each title. 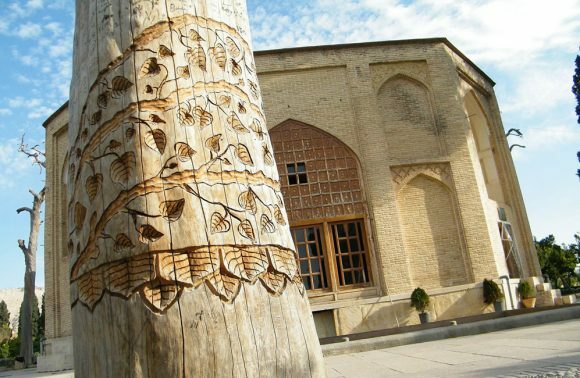 It is called Shah Abbasi Bridge because Shah Abbas I commanded to start the building of the bridge. Allahverdi Khan was Shah Abbas chancellor who attempted to construct the bridge on a commission from Shah Abbas I. it is called Jolfa Bridge because it was a walkway for Armenian population of Jolfa town. Forty springs is named after the primary forty spans, and after losing the seven spans it was then called “thirty three spans bridge” or Si-o-se-pol Bridge. 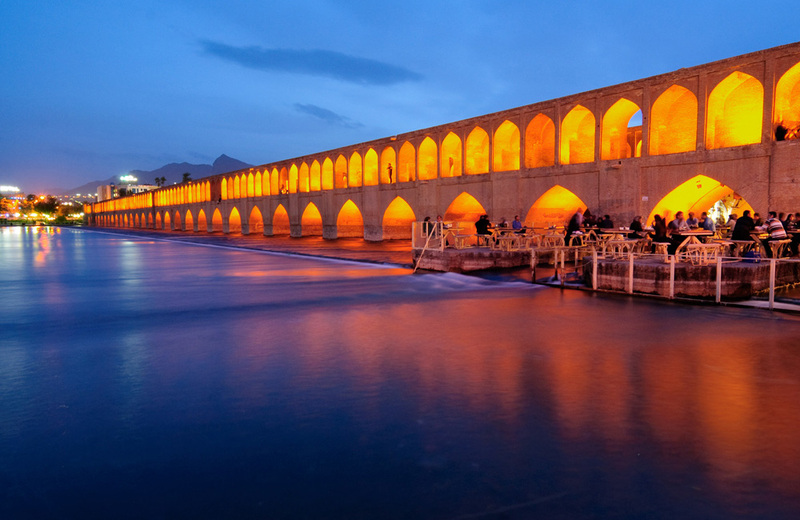 Zayanderud Bridge is obviously called due to being the largest bridge on Isfahan Zayanderud River. Too many titles for a great bridge! Best time to visit Isfahan Si-o-se-pol Bridge, one of the largest and most beautiful bridges of Iran constructed on glorious Zayanderud Rive for tourists is during night time, so you do not miss the view of bridge`s beautiful lighting and the breathtaking reflections it creates on the Zayanderud River. Unfortunately Zayanderud River is not flowing due to the drought in most of the months. 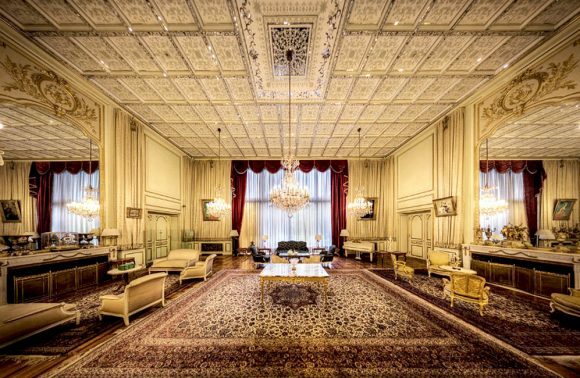 If you are planning to travel to Iran and visit Isfahan, best time would be during April, December and January when Zayanderud River is flowing with all its shiny and playful charms.